I feel like I am in a constant state of decluttering my house. It seems that just as I get rid of everything we don't want or need, I find another stash of things that I didn't realize we had. 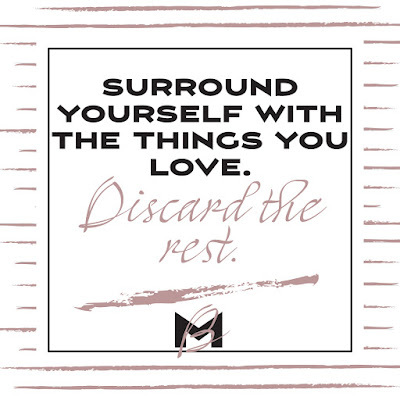 However, when we are surrounded by only those things that we love, it makes such a difference in our home. I tend to spend the most time in those rooms that don't have any extra items because of the peace I find there. So, wouldn't it be awesome to feel that peace all over the house? That's the goal! 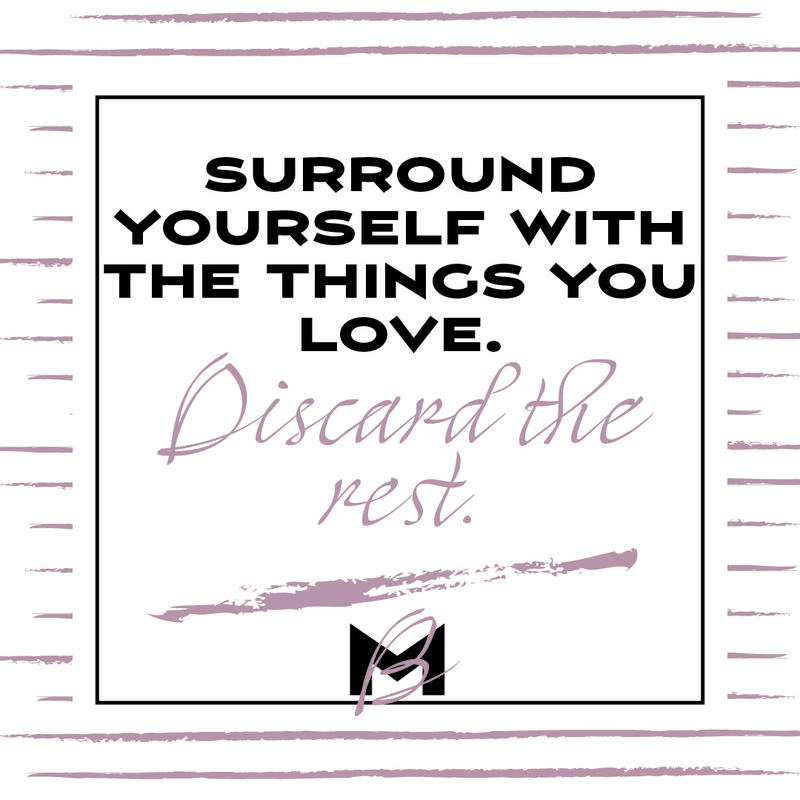 This week, I challenge you to take a room in your house and get rid of anything you don't love or truly need. Take some time to notice if you feel any different in this room after you've done that. Also, try to notice if your mind feels less cluttered. I find that the messier my house is, the messier my brain is and I have a harder time organizing my thoughts and getting things done. Our surroundings make a difference!